Mohamed Wiem Mkaouer: My research interests include software quality, systems refactoring, model-driven engineering and software testing. I am a member of the SELAB@Michigan research group, I am also a member of the Association for Computing Machinery and the IEEE Computer Society. My current research focuses on the use computational search and evolutionary algorithms to address several software engineering problems such as software quality, software remodularization, software evolution and bug management. For more Check my (website). Hussein Alrubaye: I have 8 successful apps in Google and iOS store with millions of users who are using my apps. Also i worked as web developer for 8 years with .NET, and have successful paid tutorial in Udemy. Also I have Microsoft Most Valuable Professional (MVP) for 2017. For more Check my (website). 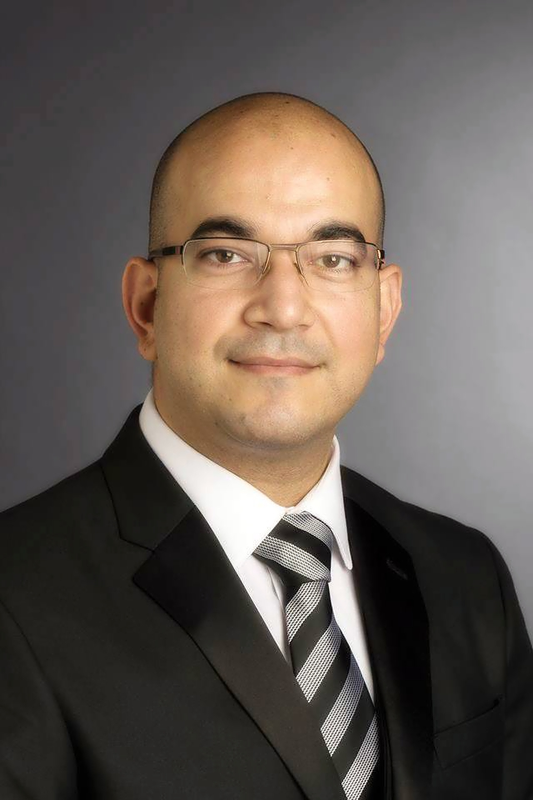 Ali Ouni: Ali Ouni is an Associate Professor in the Department of Software Engineering and IT at Ecole de technologie superieure (ETS), University of Quebec. For more Check his (website). Leon Reznik: Leon is professor at Department of Computer Science at Rochester Institute of Technology, Rochester, NY. For more Check his (website). Igor Khokhlov: Ph.D student at Department of Computer Science at Rochester Institute of Technology, Rochester, NY. For more Check his (website).